This morning I appeared on Megyn Kelly TODAY to talk about motherhood and drinking, but really motherhood and not drinking. It was a surreal and meaningful experience for so many reasons which I will write about, but for now, a few pics and clips for you to watch. 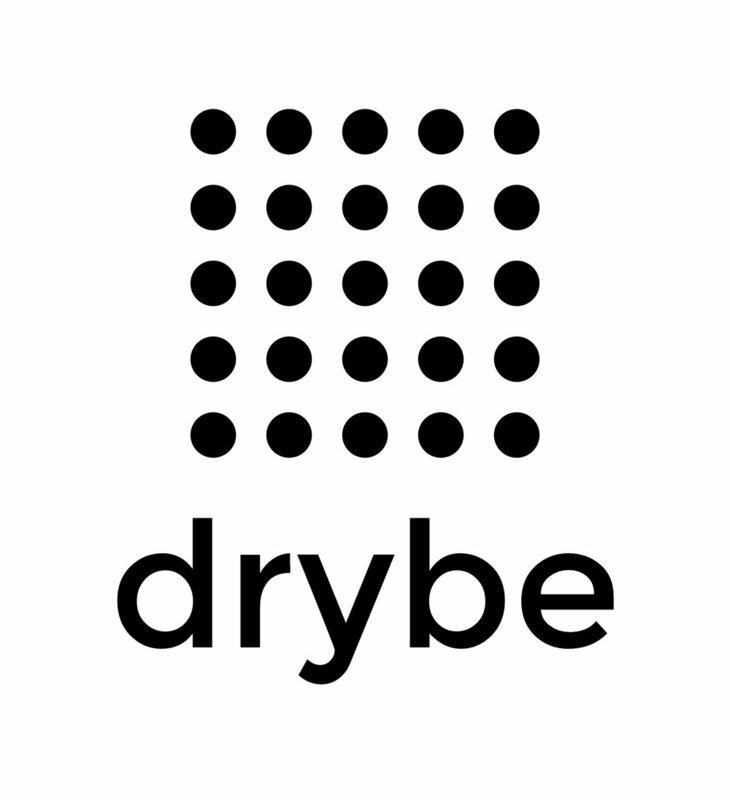 If you are interested in community and conversation around and about Gray Area Drinking, find me on Instagram at @drybeclub and come listen to EDIT Podcast. And go check out my amazing co-panelists Laura McKowen and Kelley Kitley. More to come! So grateful for all of you and thrilled that this conversation is happening!